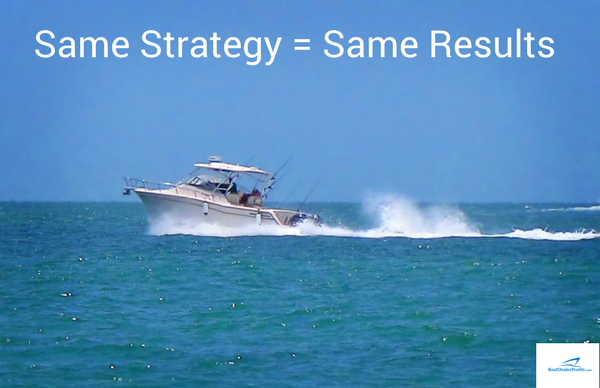 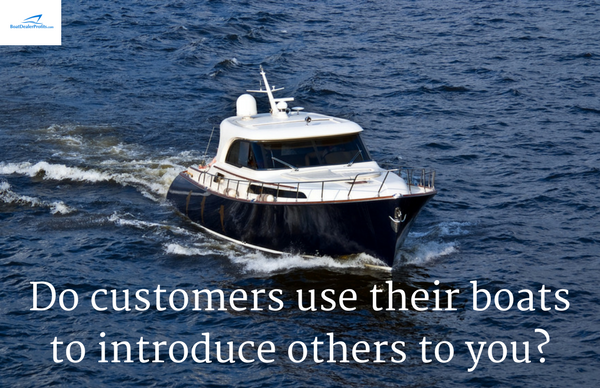 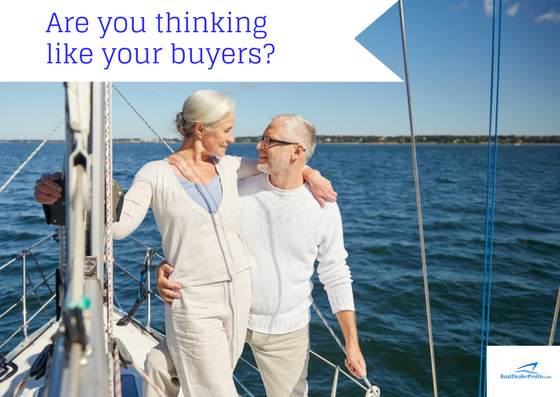 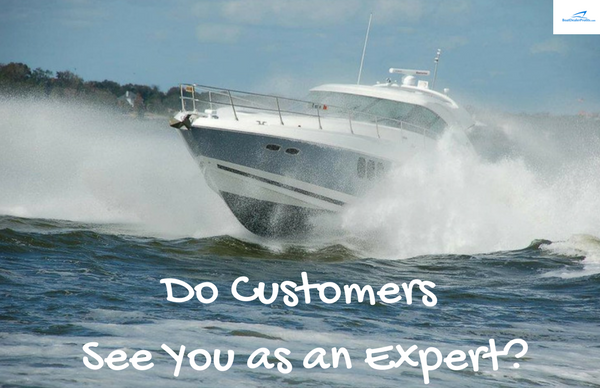 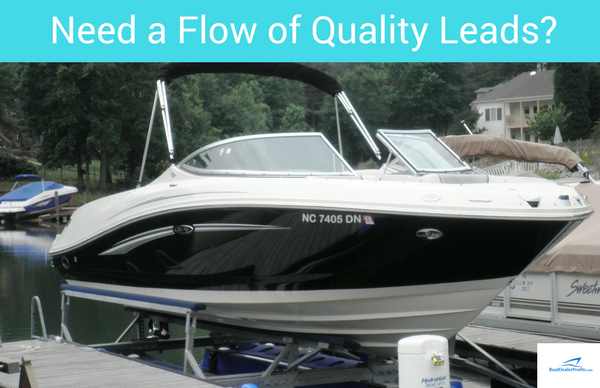 Do Customers Use Their Boats to Introduce Others to You? 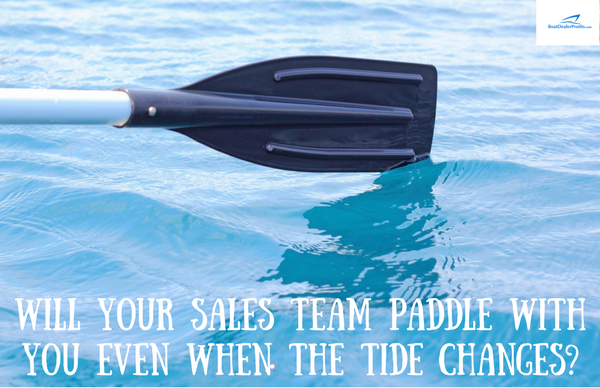 Do You Have These 7 Essential Sales and Marketing Components in Your Dealership? 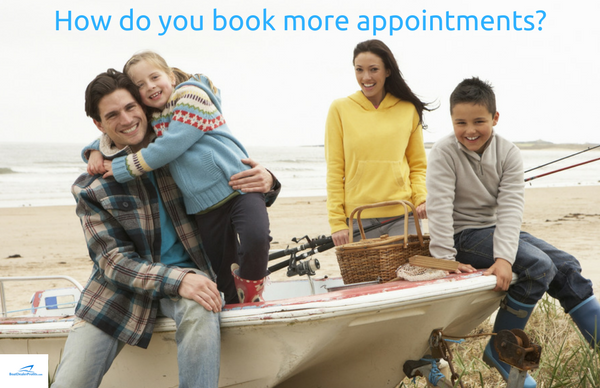 How do you book appointments every day of the week? 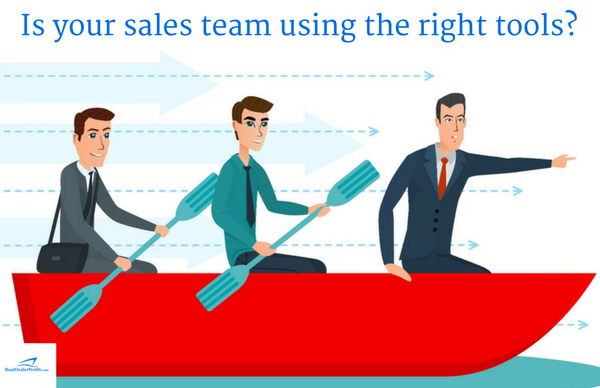 Is the same sales strategy giving different results?